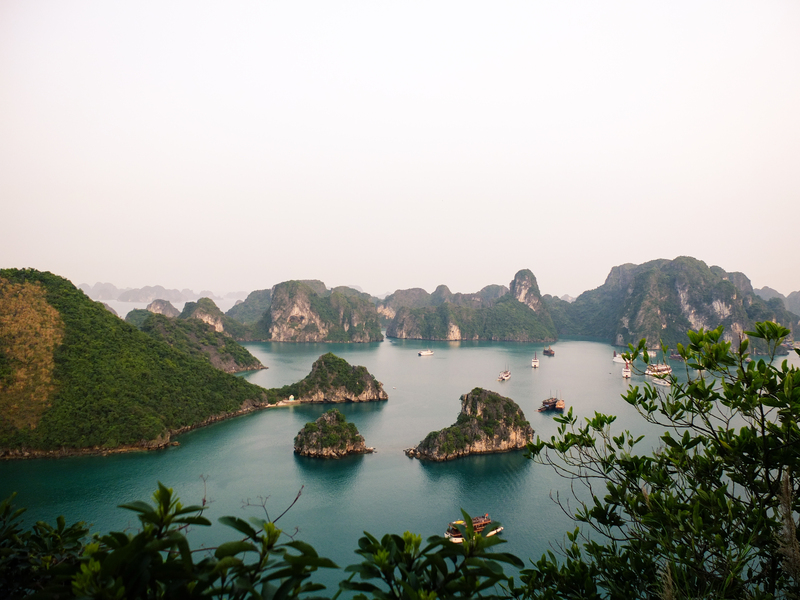 The stunning limestone karst topography of Halong Bay, Vietnam. See more from this trip here. Thanks for sharing this picture here! Beautiful picture! Will visit this place this July.